For centuries following the spread of Islam, the Middle East was far ahead of Europe. Yet, the modern economy was born in Europe. Why was it not born in the Middle East? Rubin examines the role Islam played in this reversal of fortunes. 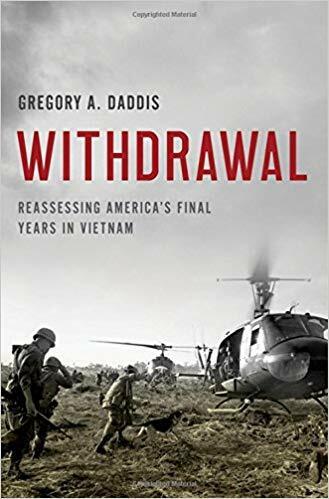 This book reinterprets American strategy in the final years of the Vietnam War, with particular attention on the “better war” narrative and the command of Creighton Abrams, who was later compared to David Petraeus during the surge in Iraq. 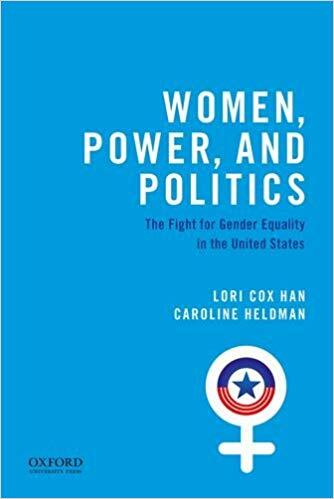 By Lori Cox Han, Ph.D., professor of political science, with Caroline Heldman, Ph.D. 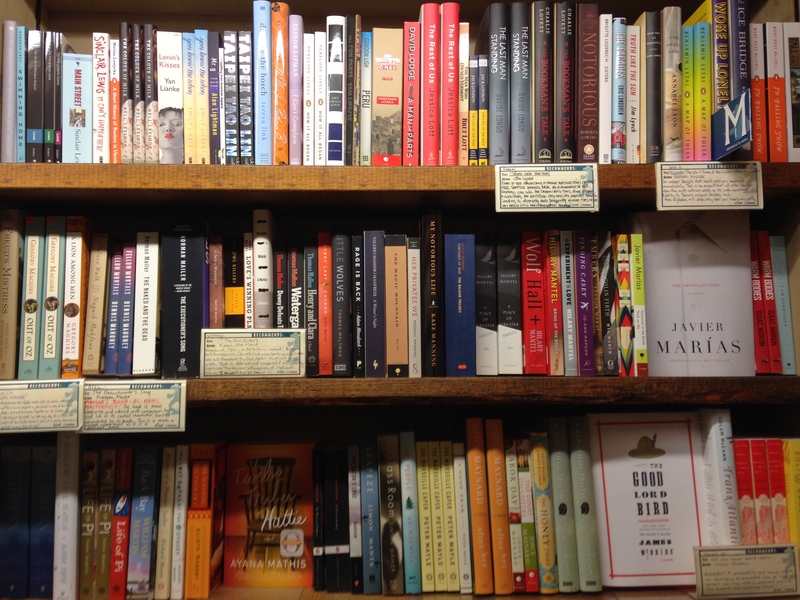 In this updated edition, Han explores women’s continuing efforts to gain prominence in American politics and the gender-related issues that shape political power within society. 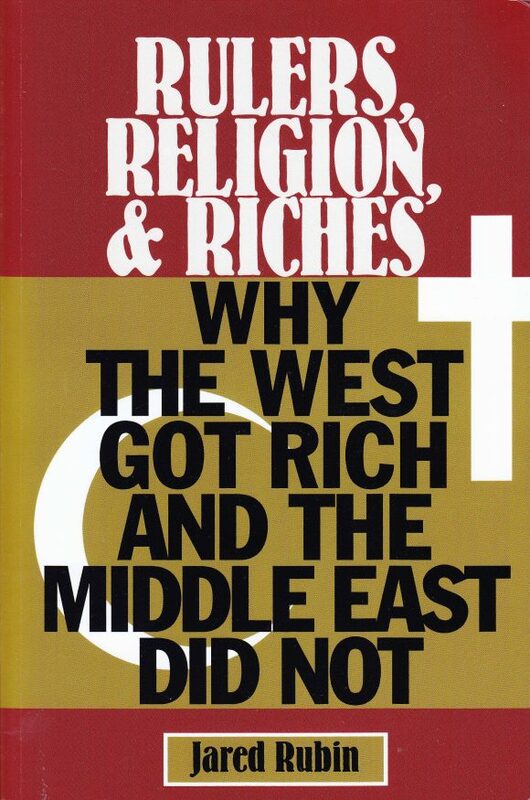 By Charles Webel, Ph.D., professor of peace studies, with Mark Tomass, Ph.D. 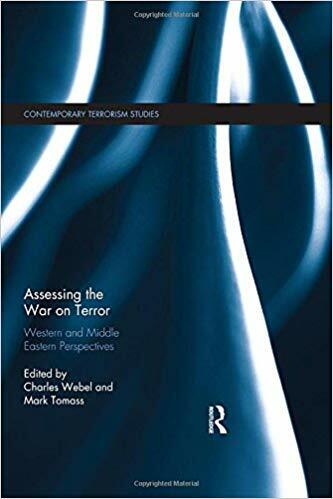 The authors argue that the War on Terror is both ineffective and inhumane, and that there are better, more ethical ways to deal with political violence. 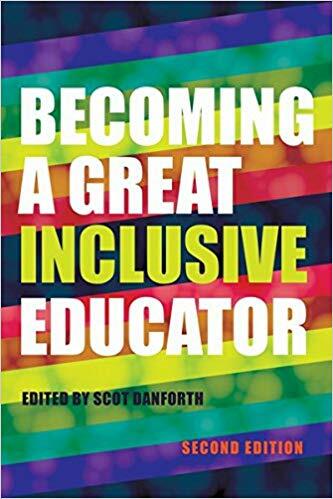 This second edition provides guidance and resources to educators seeking new ways to improve inclusive teaching practices in their classrooms and schools. Rotunda discusses a range of topics, including the Federal Torts Claims Act, The Feres Bar, the Service Member Civil Relief Act, Military Disability Boards and Discharge Review Boards. 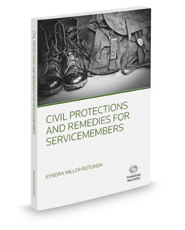 Included is a “Military 101” chapter for civilian lawyers and law students. 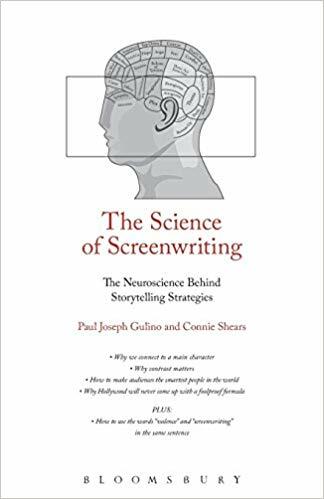 Gulino, author of the bestselling “Screenwriting: The Sequence Approach,” and Shears, a noted cognitive psychologist, build an understanding of the human perceptual and cognitive processes. 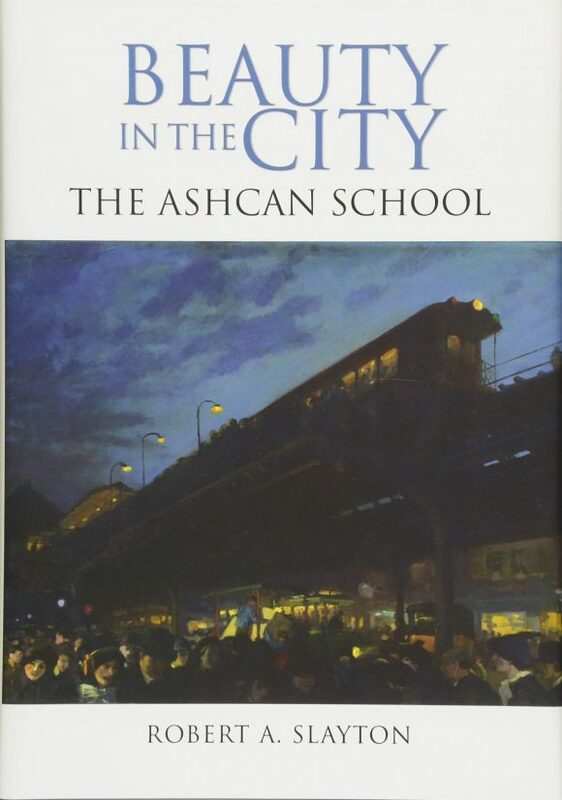 This work presents a new interpretation of the Ashcan School of Art, arguing that these artists made the working-class city at the turn of the century a subject for beautiful art. 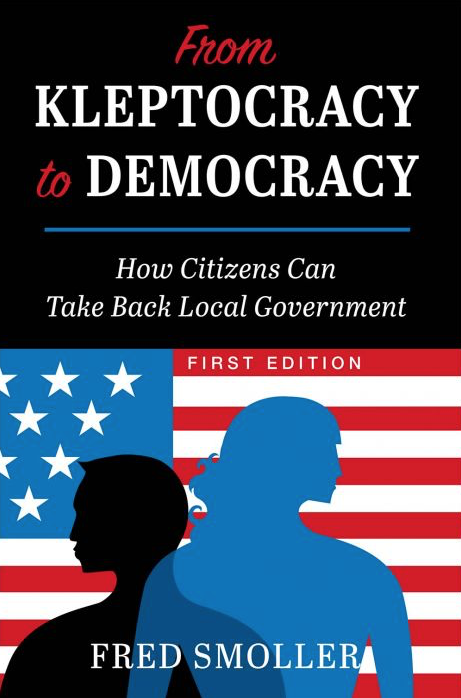 Smoller provides a critical examination of the political corruption that looted the city of Bell, Calif., between 1993 and 2010. Residents of the poor, immigrant community are still struggling to repay the city’s exorbitant debt. 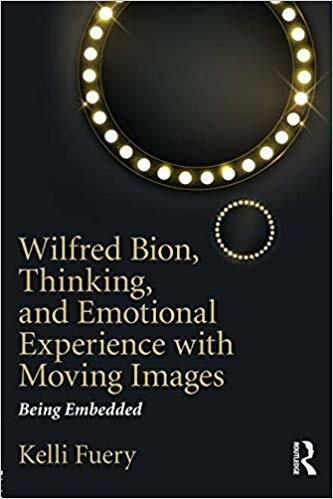 Fuery offers an engaging overview of Bion’s most significant contribution to psychoanalysis — his theory of thinking — and demonstrates its relevance for understanding why we watch moving images. 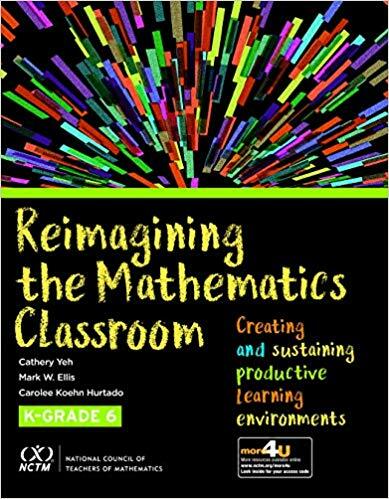 Yeh discusses current research on the essential elements of mathematics teaching and learning, while delivering proven techniques and real classroom examples. 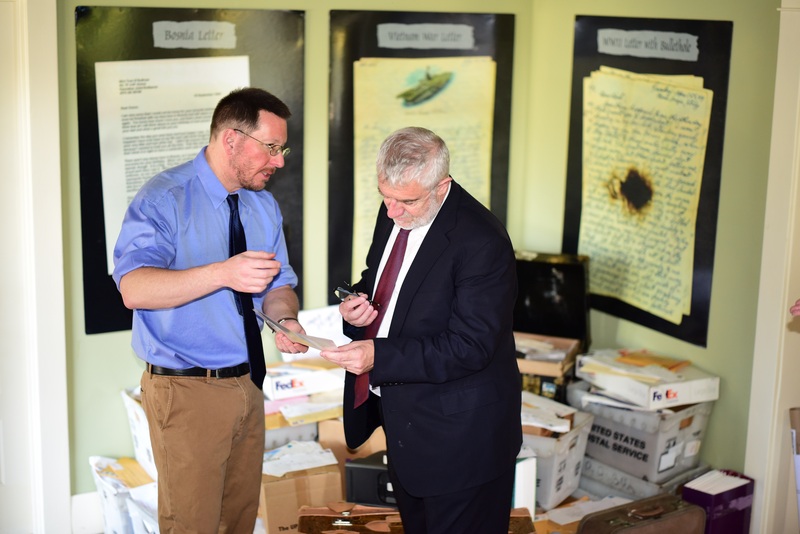 General Greatness – Chapman historians’ efforts tell wartime stories through the eyes — and words — of soldiers.